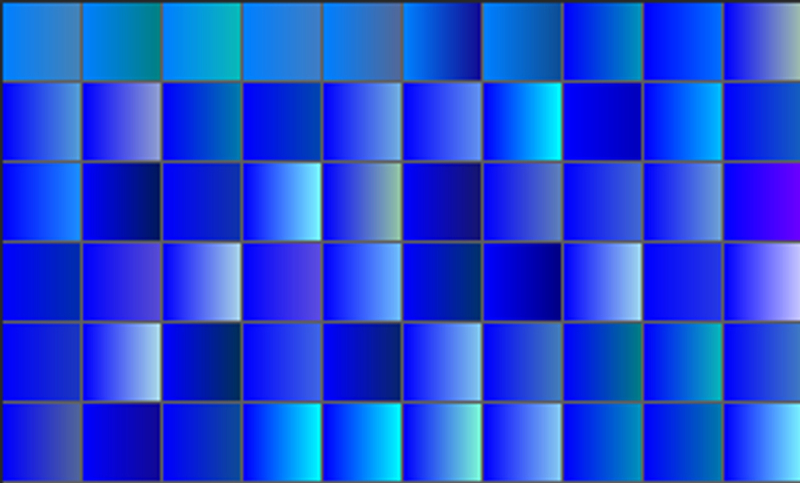 This set contains 60 blue gradient swatches for Adobe Illustrator. File format Ai. You can download it for free and use the gradient swatches to give a touch of color to your art work. 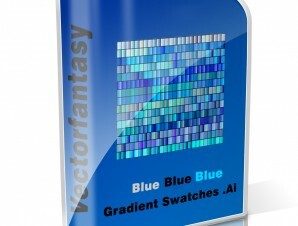 Need more blue gradient swatches ? 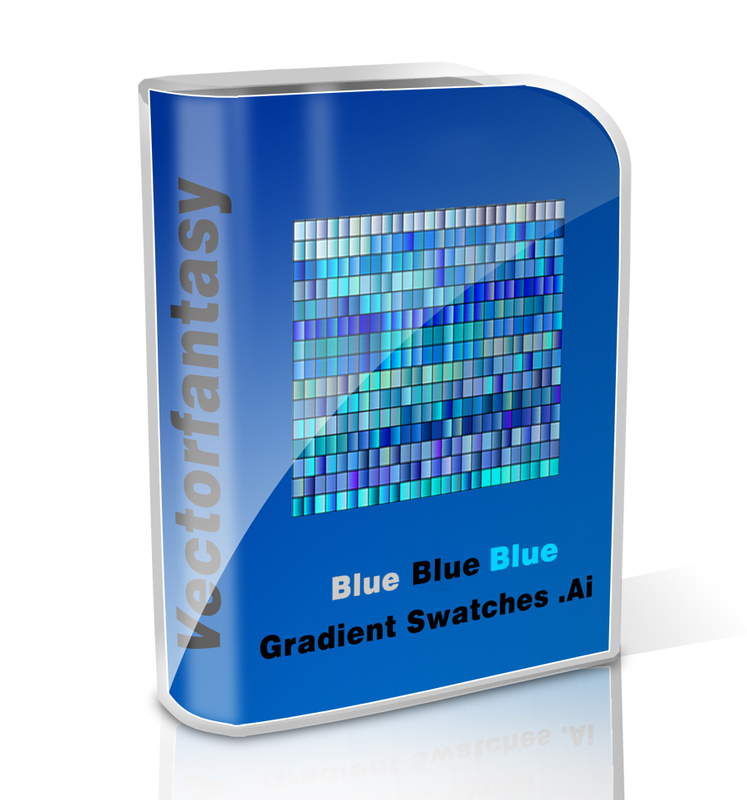 We have tens of thousands for you, just have a look to: 30000 Gradient Swatches for Adobe Illustrator and 50000 Photoshop Gradients pages.